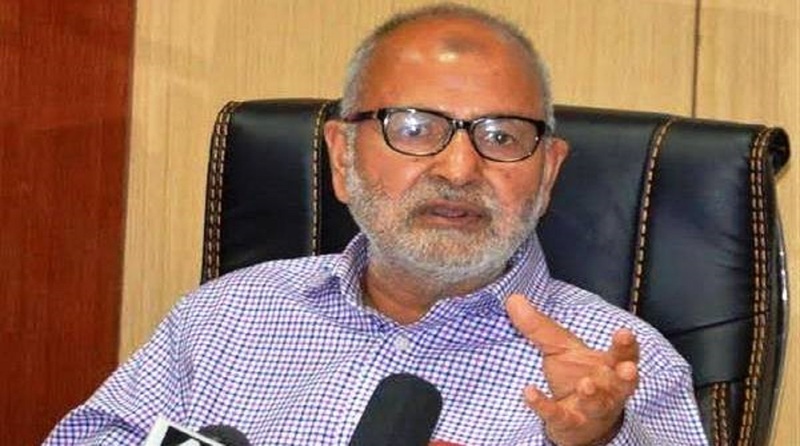 Akhtar alleged that “BJP has got a unifocal agenda which thrives on hate and promotes tensions and that the party has got unnerved due to the recent political developments in Kashmir’s political landscape that unfolded new possibilities and eroded BJP’s blackmailing position. The Peoples Democratic Party (PDP) on Monday while reacting to BJP leader and minister in PMO Jitendra Singh’s statement that Kashmir’s mainstream politicians are more dangerous than separatists, asked BJP to explain why it ignored its 25 MLAs and selected a CM candidate from Kashmir who has mere two seats in the assembly. The PDP was referring to the recent attempts of BJP leader Ram Madhav to install a former separatist Sajjad Lone as the chief minister with the support of BJP’s 25 MLAs. In a statement, former minister and senior PDP leader Naeem Akhtar questioned Jitendra Singh’s assertions, asking that if there was such a lack of trust in other parties of the state, the BJP should have selected its own CM candidate from the party itself. “Why were you (Jitendra Singh) or Kavinder Gupta or any other BJP leader not chosen as CM candidate of the party from the state? How can you people convince your own voters after such a decision has been taken by your party?” Akhtar asked. “As elections are in the offing, the BJP is making strenuous efforts to polarize the situation in Jammu and Kashmir as the party has nothing to show to its voters on developmental front. However, people are now well aware about the way in which BJP functions and how the party cares least about the national interest and state’s integrity while fulfilling its own agendas,” Akhtar said. He added that the party is trying to malign the regional political groups of Jammu and Kashmir as ideologically there is a deep chasm between them and the BJP. “When in need the BJP handshakes with everybody and then back out on its promises. On the contrary, other political parties have exhibited maturity during crucial times and have reached out to all sections of society. As far as the PDP is concerned, the party will continue with its endeavour to work for everyone irrespective of caste, creed or religion,” said Akhtar.